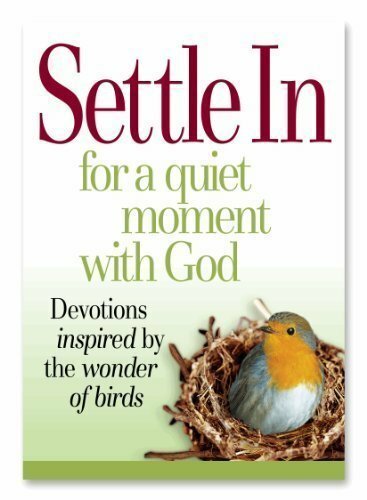 "Settle In" with this collection of devotions, stories, poems, and reflections inspired by birds. You'll meet the woman who found the singing of birds a healing link between the past and the present, and the man who noticed birds for the first time after he helped out a bird-loving neighbor. Discover what birds can teach us about nature...and ourselves.